Can Contacts Be Stored In Water? You should never, ever store your contacts in water. Despite being purified, tap water can still contain bacteria and other microorganisms that can cause serious eye infections. And water does not disinfect your contact lenses. If you store your contacts in water, in a matter of minutes or hours, bacteria, fungi and other harmful pathogens can grow on your lenses and then get transferred to your eyes. In fact, this is why eye care professionals recommend that you take your contact lenses out of your eyes when you go swimming, whether in a pool, a lake or the ocean. The many microorganisms that live in the water can easily stay on your lenses and cause you problems later. This is serious business. 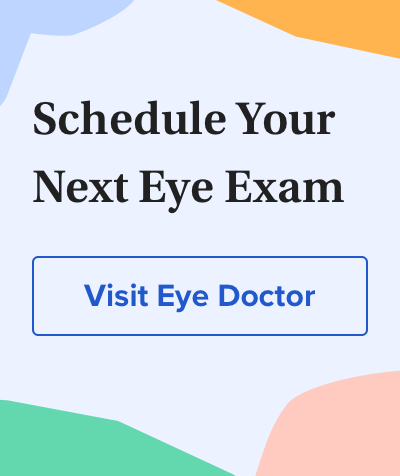 Contact lens-related eye infections caused by failure to properly clean and disinfect your lenses with an approved contact lens solution can cause permanent eye damage and vision loss, even blindness. Also, water — including bottled water and distilled water — is not salty like your tears, and it is not buffered to match the acidity of your tears. Because of these differences, water can cause your contact lenses to change shape and stick to your eyes when you apply them, often causing significant discomfort and blurred vision. For more details, read "Can You Use Water as Contact Solution?"